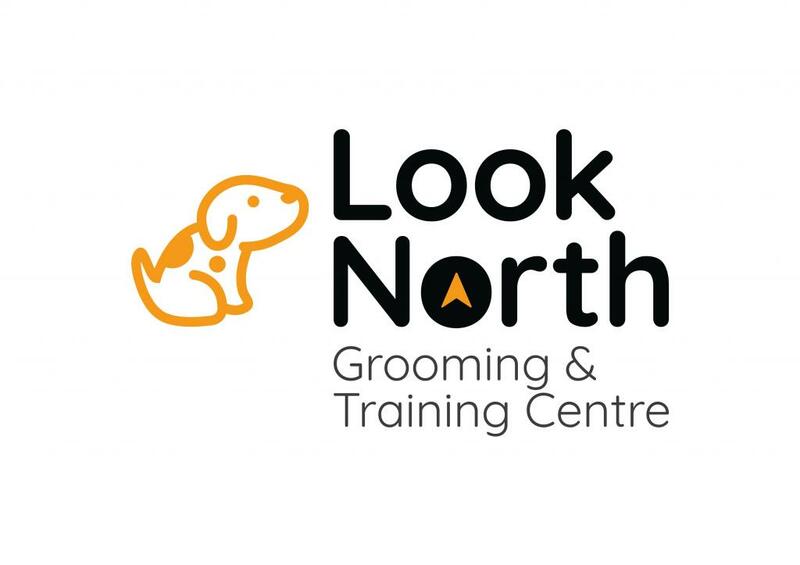 Look North Grooming & Training Centre is one of the longest established groomer training schools in the UK. Head tutor is Zoe Duffy LCGI is highly respected within the industry and is qualified to the highest level. She has many years experience as a groomer, tutor, competition judge and examiner for City & Guilds. Look North offers courses for new groomers to experienced improvers and offer City & Guilds Level 2 and Level 3 in Grooming.